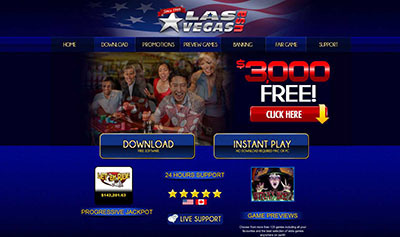 Slots Capital Casino :: Coins of Olympus video slot - PLAY NOW! A gift from the Gods awaits you in Coins of Olympus! Inspired by the mythological legends of Ancient Greece, Coins of Olympus brings your favourite Gods and other beings from Greek lore to a shockingly exciting new slot. High atop all of Greece with their watchful eyes, the powerful Gods and Goddesses live in the lap of luxury. 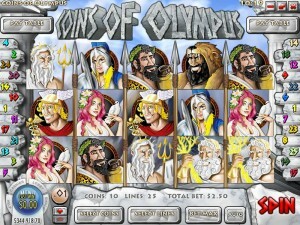 Gods featured in the slot include Aphrodite the Goddess of Love, Ares the God of War, Athena the Goddess of Wisdom, Dionysus the God of Wine, Hera the Goddess of Marriage, Hercules the Hero, Hermes the Herald of the Gods, Poseidon the God of the Seas, Hades the God of the Underworld, and Zeus the Father of the Gods. 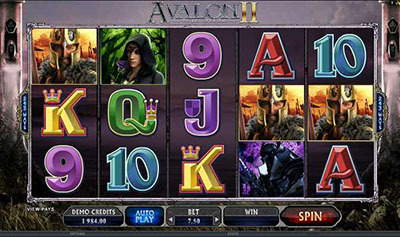 Also included are Silver and Gold coins which trigger free spins and expanding wilds.